Rapid application development processes need to include accessibility enablement. 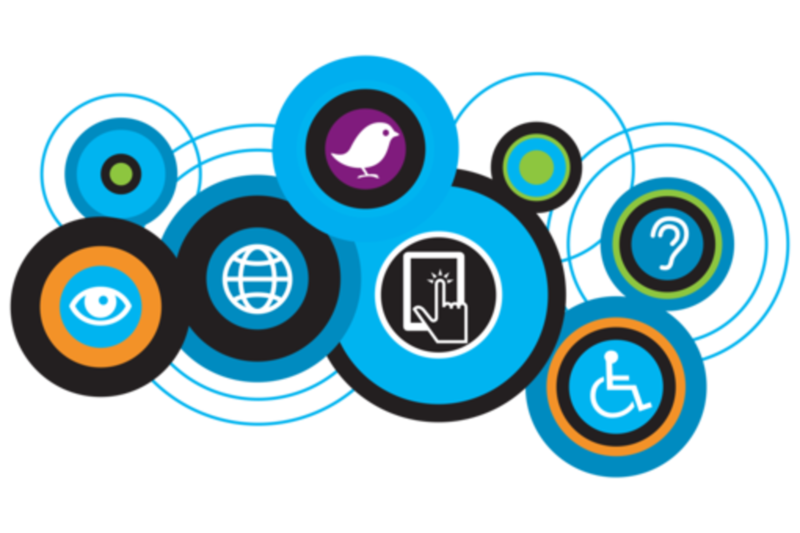 Accessibility is about empowering a wider audience of people who interact with technology. Are you stuck in a waterfall process, moving to agile, or implementing continuous delivery and not sure where accessibility fits in? We will share industry insight and guidance to help you integrate accessibility into the design and software development process. The framework used to structure, plan and control the process of developing technology can be a sequential design process commonly referred to as the waterfall approach, an agile approach with shorter development sprints or a more rapid continuous deployment approach. For each of these software development methodologies, we recognize the importance of integrating accessibility into the development process and explore the best ways to deliver the most accessible, reliable software releases through design, build, test, and deployment automation.